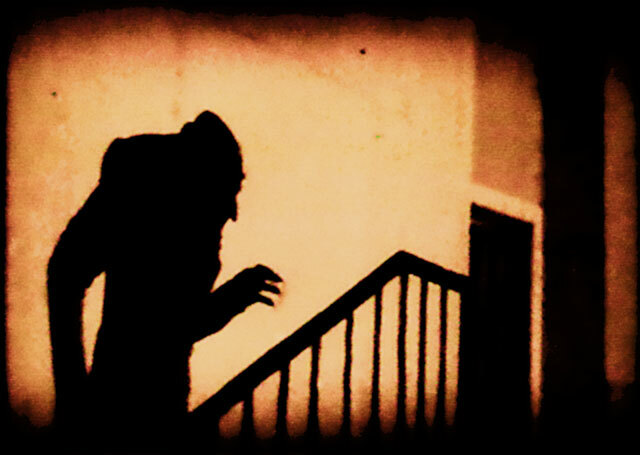 What do you think when you hear vampires? I did. My ingenuity was seduced by them all. 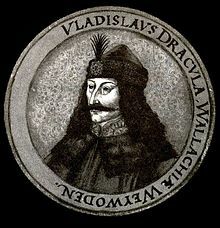 I learned to relate all these elements with Vlad III Dracula, Prince of Wallachia (1431-1476). 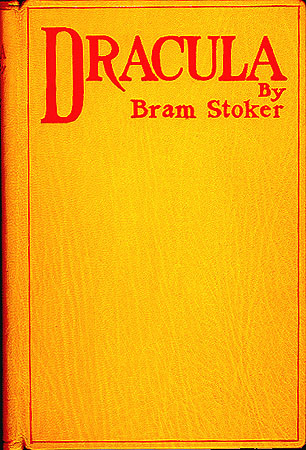 His sanguinary manners led many authorities to relate this historical figure to vampires. This way I learned to believe, as all the rest of the world, in this figment of skeptic’s imagination. The world and I had started to become “infected” by myth. But the vampire legend “infection” did not end there. 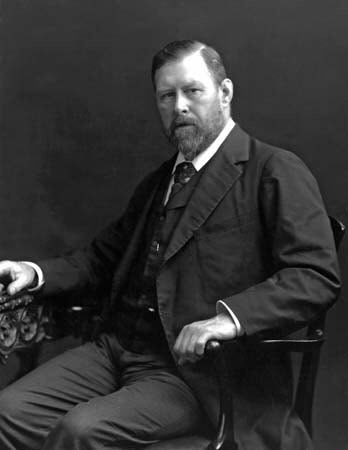 Bram Stoker greatly influenced man’s vision and misjudgment of these greatly MISUNDERSTOOD creatures by creating the Count Dracula character. 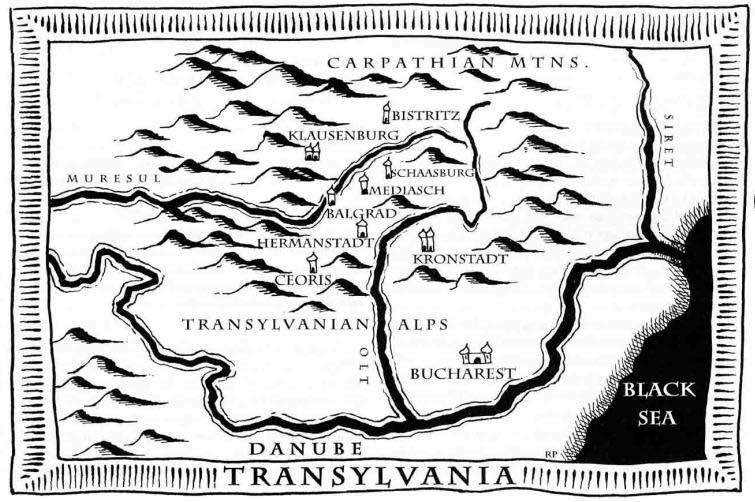 Apparently, Mr. Stoker drew on Vlad Dracula's legend for the creation of the “undead creature”. 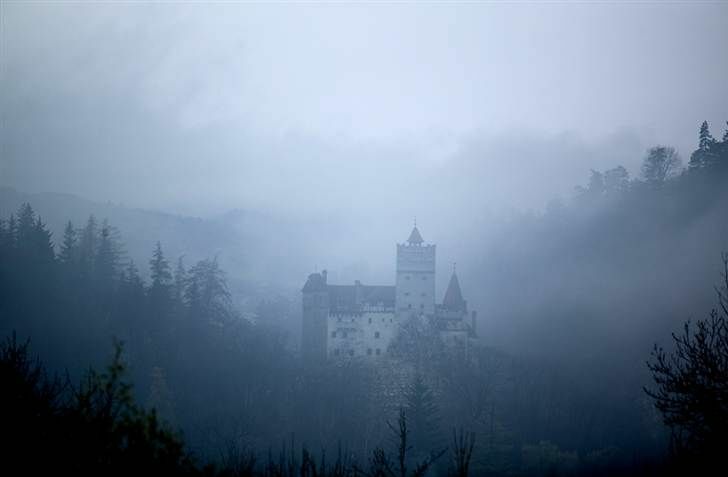 Bran castle, fortress (between Transylvania and Wallachia) for Stoker’s Dracula. 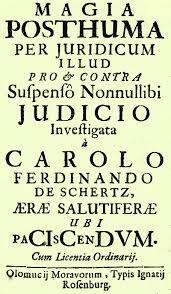 Society and I had received the final paling, hence becoming irremediably “virally infected” by lies. 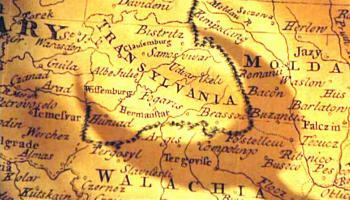 It is a report written and attested by military surgeons in Serbia on January 26, 1732. 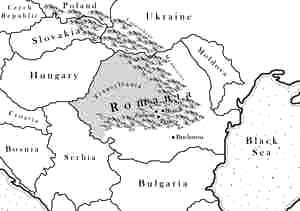 It tells about a strange epidemic on Medvedja, a northern Serbian village, where several strange deaths occurred. 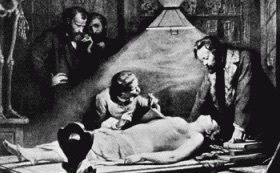 The story goes that after exhuming the bodies the surgeons found some of them to be uncorrupted and with blood on them. …so the villagers could be calmed. I can’t imagine the tremendous fear they were subjected to. Can you imagine if a case like these were in your immediate vicinity? 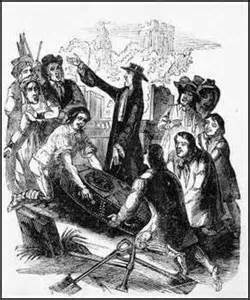 But according to the villagers the problem had actually started five years before, in 1727, when a man fell from a hay wagon and broke his neck. 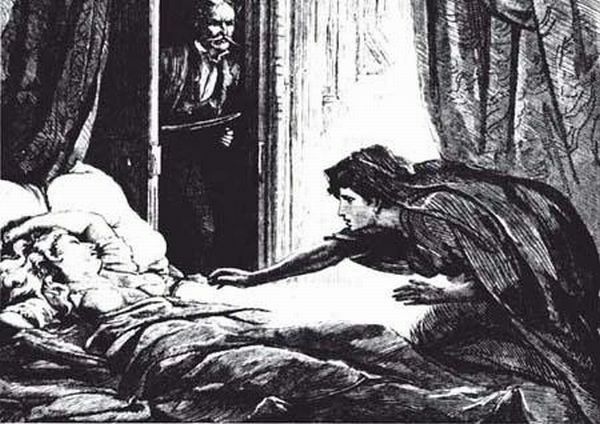 The case of Arnond Paole is famous because a few weeks after he died some of the villagers began to complain about being haunted by Paole, who started coming to them at night. 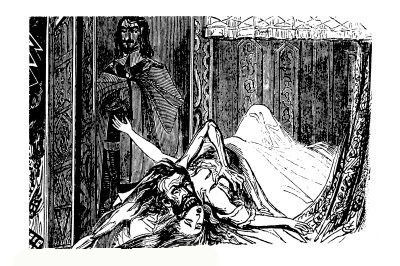 Imagine yourself sleeping and suddenly realize you are being preyed upon. Four of these villagers died afterwards. 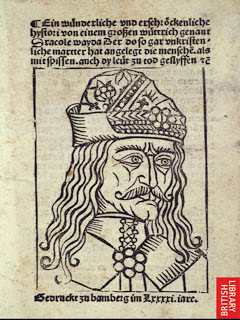 It was remembered that, while alive, Paole had said that during his military service in Turkish held southern Serbia he was harassed and eventually attacked by a vampire. To rid themselves of Paole, the villagers opened his grave forty days after his burial and found his body in a fresh condition, uncorrupted. Fresh blood was flowing from his mouth, nose, ears and eyes, and the corpse's shirt and cloth, as the whole coffin, were all covered with blood. 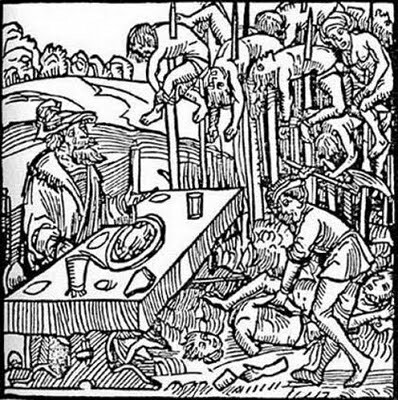 Consequently, the villagers drove a stake through his heart which made his corpse groan loudly and bleed profusely. Paole’s corpse was then burned and the ashes were returned to the grave. The case of Arnond Paole was just one of several cases in this true document. 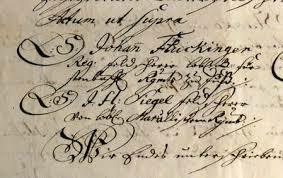 A copy of the original manuscript is stored in the archives in Vienna (Austria). 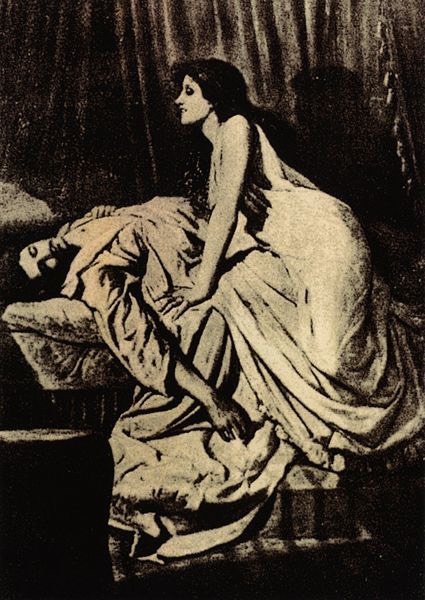 Did you know that had it not been for this report, the word ‘vampir’ (vampire) would probably be unknown? As all the strange stories about these beings? 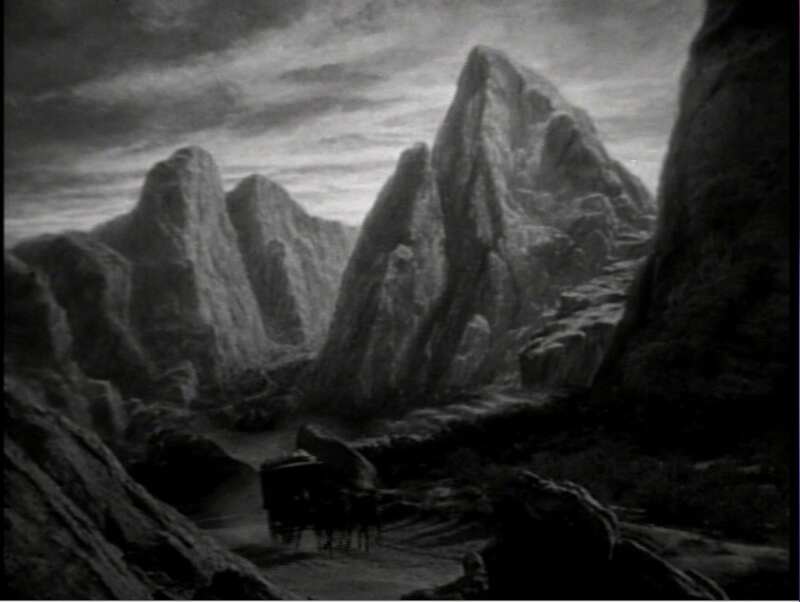 But for me the quest to understand the possible origin of these tenebrous phenomena did not end there. 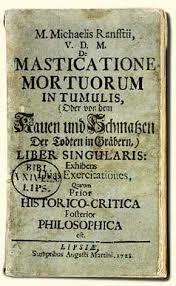 I found that even before Visum et Repertum appeared, a curious term existed since early 18th century…MAGIA POSTHUMA. 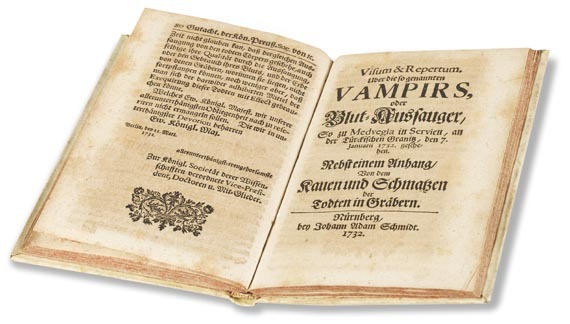 This was said to be a genuine and deliberate subject of fierce debates between philosophers, scientists and theologians, relating them to vampires. "... if any cloth touches the mouth of the corpse, the corpse is apt to begin to chew on it, thereby bringing about the death of the friends and relatives of the deceased through an agency that is never really explained." 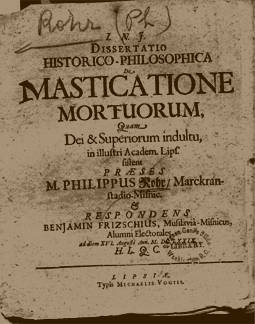 The Shroud Eaters (masticatione mortuorum) and their posthumous activity is fatal on the living. 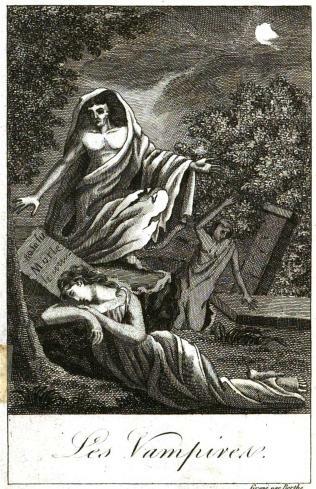 "We have seen in times of the plague how dead people - especially women - who have died of the plague make smacking noises in their graves, like a pig that is eating, and that while this smacking is going on the plague becomes much worse, usually in the same family, and people die one after the other." 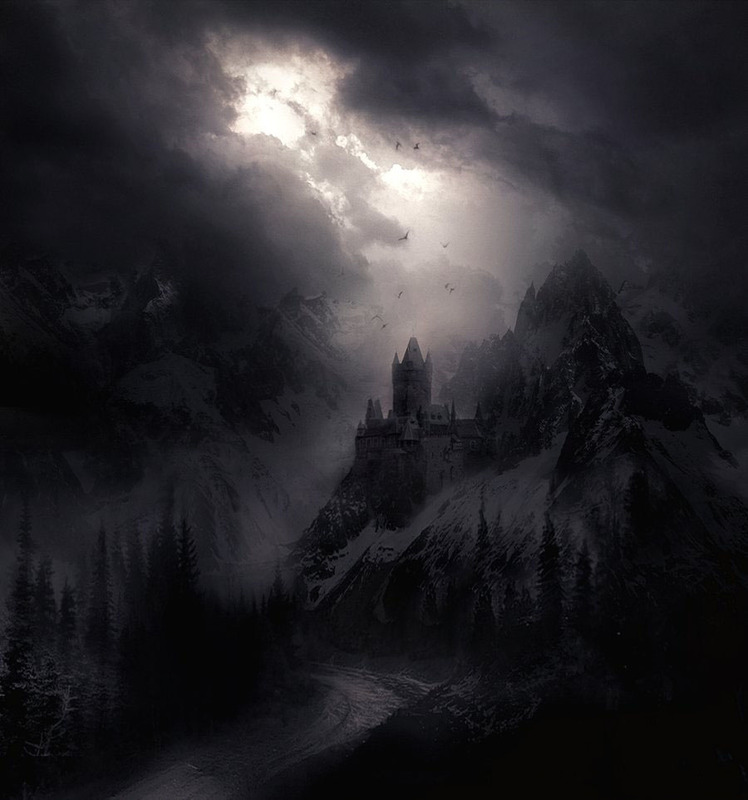 Vampires and Shroud Eaters are like different manifestations of a same strange and dark phenomena. Would you like to explore the Shroud Eaters domain? 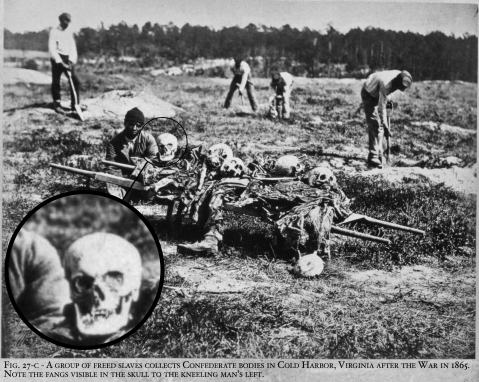 Both of them are real corpses being accused of preying on the living. Do you want to delve deeper into MAGIA POSTHUMA? These enigmatic creatures and processes are on an unknown chain of survival and must follow their own primary instincts. WE LIVE IN A MYSTERIOUS UNIVERSE. So who I am to assure these kind of creatures do not exist? In the meantime and just in case...it would be wiser to watch out. While you explore paranormal phenomena, you can accidentally tune in with some obscure energetic regions. And in these low frequency domains it´s easier to connect with death-related incidents and dark entities prowling.